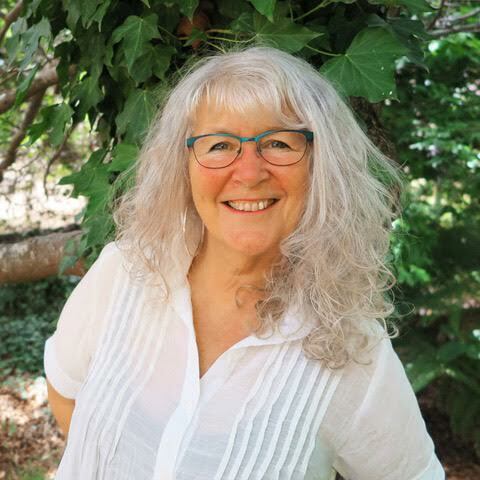 Shirley Patton (PhD) was born in Ireland, grew up in outback Western Australia and now lives with her beloved partner and a miniature schnauzer in wine-growing country overlooking the beautiful Tamar River, Northern Tasmania. She is passionate about women’s stories, women’s histories. And reading and travel. Shirley is a late-blooming author! Her debut novel ‘The Secrets We Keep’ (March 2018), set in Kalgoorlie and published by HQ (Harper Collins), is the story of a woman trying to outrun her past. Through the relationships she forms with three local women and her growing awareness of the town’s social issues– including uranium mining, environmental pollution and concern for the rights of local Aborigines, she finds a way to come to terms with her choices. She is happily working on her next novel, the story of a woman and a scandal, based on a true story, set in Launceston in the 1860s.